Oscar Abella holds the Principal Tuba position with the “Euskadiko Orkestra Sinfonikoa” (Basque National Orchestra) since January 2007. He is charter member of the “Spanish Tuba and Euphonium Association” (AETYB), and since 2014 developer and active member of the group “Euskadi Brass”. After studying at the Conservatories of Segovia and Perpignan, he moves to Lyon (France) to study in the “Conservatoire National Supérieur de Musique” (CNSM) from 2001 to 2006 with the Masters Mel Culbertson and Arnaud Boukhitine, obtaining the “Diplôme National d’Études Supérieures” with the top result. He has also attended workshops or master classes with professors Mel Culbertson, Harvey Philips, Michel Godard, Jens Bjørn-Larsen, Rex Martin, Steven Mead, Øystein Baadsvik, Robert Tucci, Dan Perantoni, Warren Deck, Vicente López, Miguel Moreno, Miguel Navarro, and others. He has held the Tuba position in the “Opera of Saint-Etienne”, the “Mediterranean Youth Orchestra” and the “Netherlands Youth Orchestra”. In addition, he has collaborated with the “Bordeaux-Aquitaine National Orchestra”, the “Basque National Orchestra”, the “Lyon Opera”, the “Orchestre National du Capitôle de Toulouse”, etc. He has given master classes at the “Cantabrian Youth Symphony Orchestra”, the “Euskadiko Ikasleen Orkestra” and the “Spanish Brass” Tuba Studio, among others. His solo performances include: the “Vaughan Williams Tuba Concerto” with the “Basque National Orchestra” in March 2010, conducted by Christian Lindberg; the world premiere of Bernard Cavanna´s “Quelques Annonces” for tuba and choir, at the Radio France Studios (Paris) with the “Musicatreize Ensemble”; recitals at the “Contemporary Music Festival of Segovia”, the “National Theater of Bordeaux”, the “Auditorium Martín Codax” in Vigo, the “Matinees de Miramón” in San Sebastián, the “Brucknerhaus Linz” (Austria), etc… In July 2001 he was laureated with the First Prize of the “Young Artist Tuba Competition” in Lahti (Finland), awarded by the “International Tuba and Euphonium Association” (ITEA). Oscar Abella plays B&S and Melton tubas. 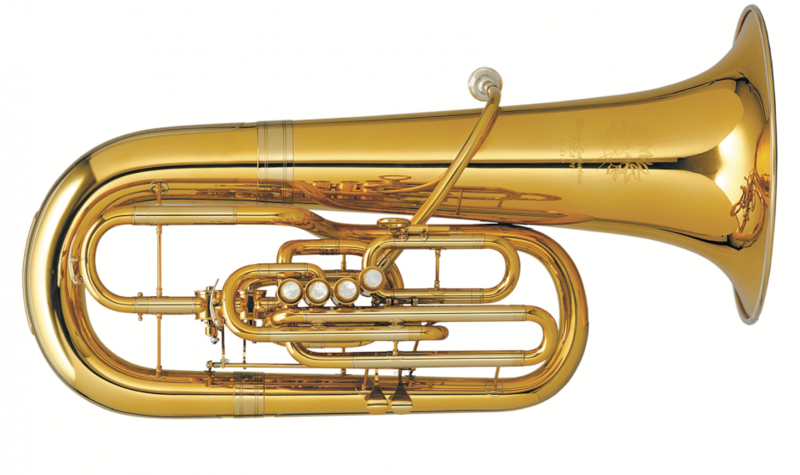 He also plays historical brass instruments such as the serpent, the Russian bassoon, the ophicleide or the cimbasso. 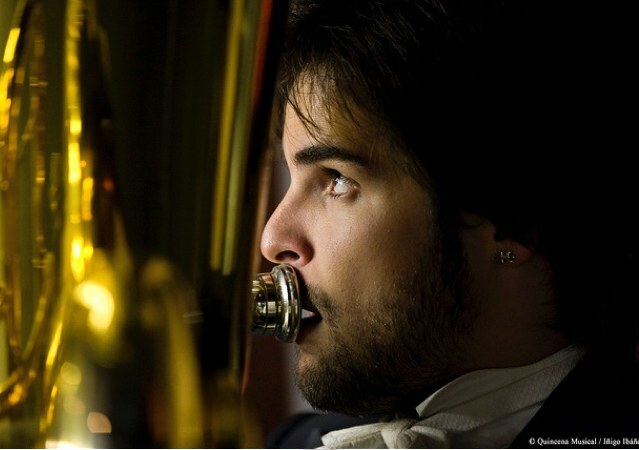 His passion for vintage instruments has led him to become the first Spanish orchestra tuba player to perform pieces of the symphonic repertoire with the ophicleide and the serpent. As a composer, he specialized himself in film music scoring during his years in Lyon, working on a wide variety of styles, from symphonic to electronic. He also composes chamber music, highlighting “Forgotten Dream” for Tuba and CD, “Mu-danzas” for brass quintet, or the string quartet “H. C. Andersen’s Shadow”.